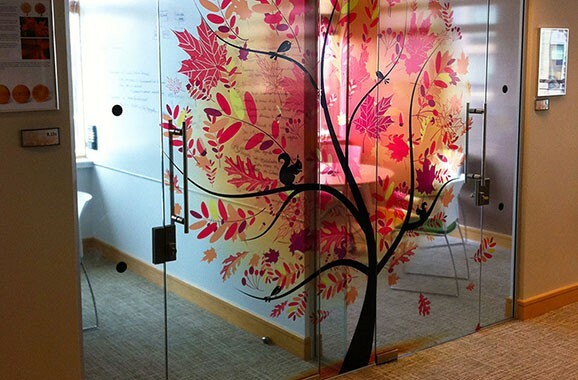 Login for polymeric clear vinyl printing. Select Page Home Sign Printers Banners Printing - Basic Banners - Building Banners - PVC Banner - Mesh Banner Direct To Substrate - 3mm foamex - 5mm foamex - 10mm foamex - Foam Board - 4mm Correx - 1mm Rigid Plastic - 3mm Acrylic - 3mm Aluminium Composite - Canvas Printing Exhibition Graphics - Roll Up Banners - Exhibition Stands - Room Dividers Fabric Printing - Garment Vinyl - Exhibition Flag - Internal Flag - Street Flag - Back Drop - Table Cloth Wall & Poster Papers - Bill Board Posters - Large Format Posters - Poster Paper - Water Proof Paper - Wall Papers - Write On Labels Window Vinyl - Contravision Vinyl - Etched Glass Vinyl - Window Tints - Window Vinyl Wrapping Vinyl - Wrapping Vinyl - Fridge Wraps - Wheelie Bin Vinyl Vinyl Lettering - Vinyl Lettering - Vinyl Application - Vinyl Colours - Type Faces - Frosted Vinyl - Translucent Vinyl Vinyl Printing - Backlit Film - Monomeric White Vinyl - Monomeric Clear Vinyl - Polymeric White Vinyl - Polymeric Clear Vinyl - Low Tac Vinyl - Self Cling Vinyl - Removable Vinyl - Reflective Vinyl - Brick Wall Vinyl - White Printed Vinyl Clothing Suppliers Vehicle Decals Display Signs Safety Signs Litho Printing Sign Printing Sign Making Vinyl Lettering Online Contact Us. 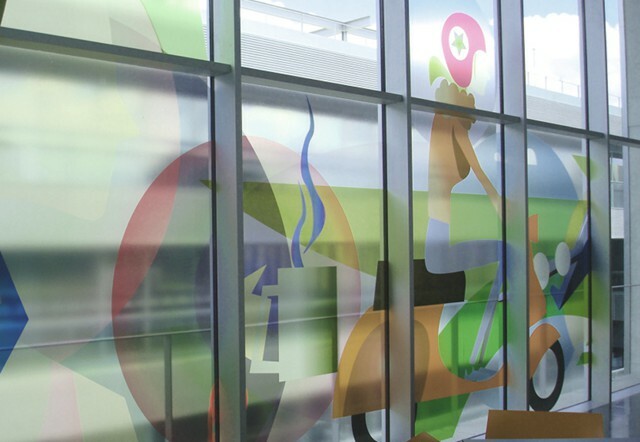 Clear polymeric vinyl printing is the best choice when your surface features gentle curves or contours. It is mainly used for sweeping retail or exhibition spaces, shaped or sculpted surfaces and gently contoured vehicle panels. 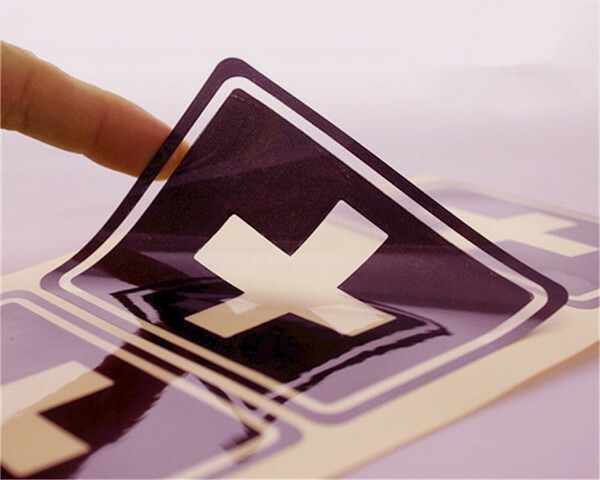 With a lifespan of up to 5 years it will keep your message vibrant and stronger for a longer time – especially when you laminate it. This material is the perfect choice for exterior signage that required a longer life. Your consignment using a fast, reliable next day courier service. 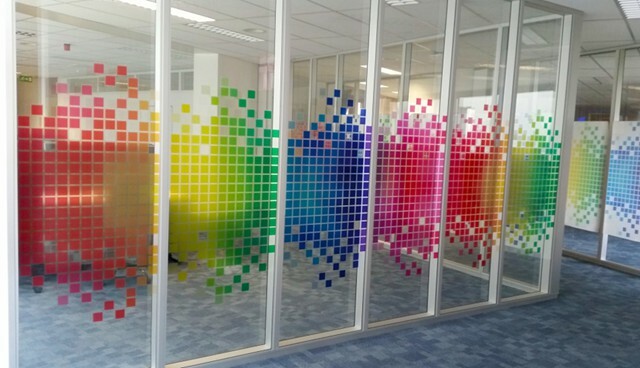 To obtain instant polymeric window vinyl printing prices, use the calculator below. Alternatively, speak to a member of our team on freephone 0808 144 2926. 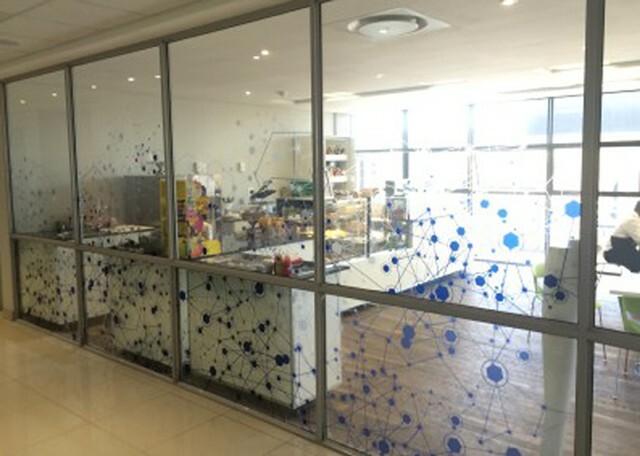 Polymeric clear vinyl printing projects. 5 year clear polymeric vinyl printing specifications. Clear self-adhesive. polymeric vinyl media with a 5 year external life, printed in full colour, with options for gloss or matt lamination, contour cutting, weeding and taping. For application onto flat surfaces. Order in 3 easy steps. 1. Use the calculator to obtain instant clear polymeric vinyl printing prices. 2. Upload your artwork in the correct format to avoid artwork charges. 3. Securely order and pay for your goods. 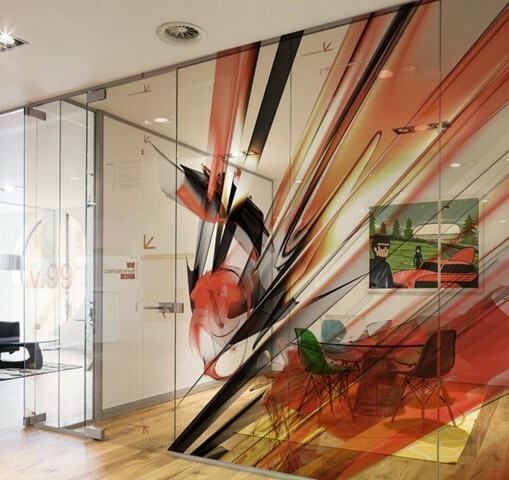 - Click to request a competitive estimate for polymeric clear vinyl printing. This calculator will allow you to, save, delete and amend quotes. To obtain an estimate for 5 year clear vinyl printing, just tell us what you require, add a deadline and press the obtain your price button. If you like the price click the add to cart button to include it in the shopping cart. We also undertake additional finishing work on the job if required. Our sales team will inform you of any additional costs, before proceeding with the order. Please supply print ready PDF files or scaled high-resolution CMYK JPEG images. Our minimum standard turnaround time is three days excluding delivery time. If you require large volumes you may be best to use our screen printing calculator. For the past 33 years, Double Image Designs Limited, sign printers have been supplying both individuals, small and large companies a quality low-cost full colour vinyl printing service with online vinyl printing prices and fast online ordering process with a fast next day courier delivery service with every canvas order. By offering loyalty discounts our regular clients have saved money on roll up banner stands by using a 1 stop graphics service.